"We thoroughly enjoyed our time on tour with Immanuel and Discovery Tours. The Discovery..."
"Our guide KK was incredible. Full of knowledge and experience. 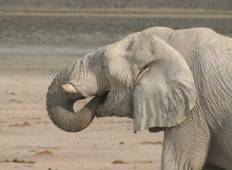 Both the tents and..."
"this is a well organized tour and namibia is a beautiful country. our tour guide..."
"We thoroughly enjoyed the tour. 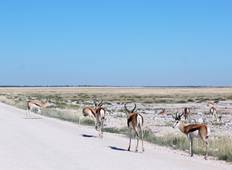 It gave us a very good overview of Namibia's beautiful..."